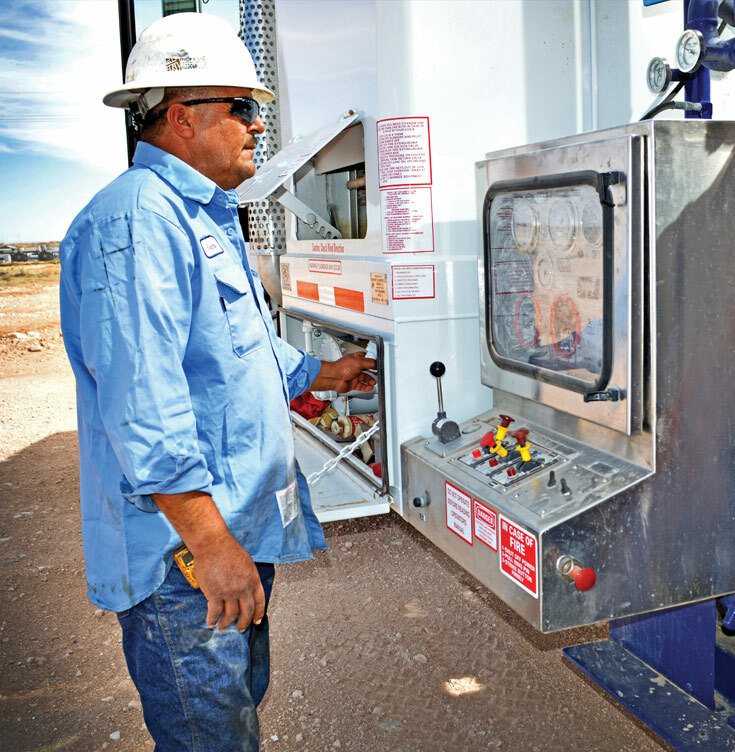 Crain Hot Oil Service provides comprehensive, OSHA-compliant oilfield and fluids management services across Texas and New Mexico. Safety and efficiency are our core values, and you’ll see that in everything we do. Be sure to visit our sister company, Assurance Fire Safety and Training, for products and services that enhance worksite safety.